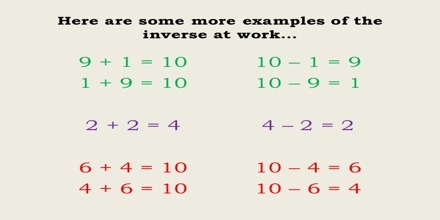 The word ‘inverse’ means reverse in direction or position. 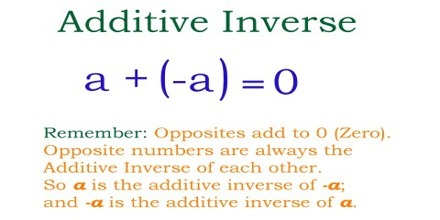 It comes from the Latin word ‘inversus,’ which means to turn upside down or inside out. 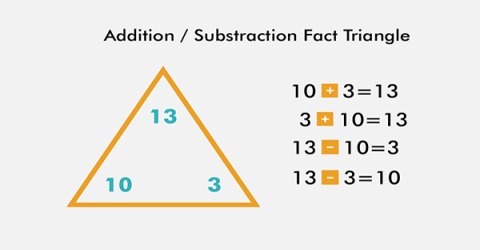 In mathematics, an inverse operation is an operation that undoes what was done by the previous operation.